Julian has been teaching yoga since 1994. He leads retreats and teaches workshops across the United States and in Canada and trains teachers. 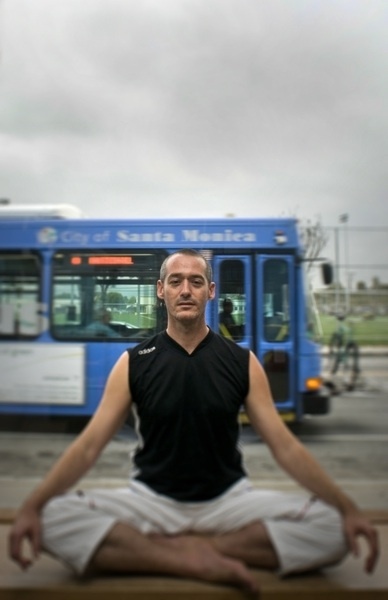 Julian has been a bodyworker since 1997 and is the creator of Open Sky Bodywork – a system of mind-body healing in which he trains practitioners. He is student of mythology, literature, poetry, philosophy and science and weaves all of these subjects into his teaching, healing work and writing. Julian feels so grateful and honored to be able to live his passion and share his gifts with the world. He is currently seeking publication of a book on the integration of science, spirituality and psychology.